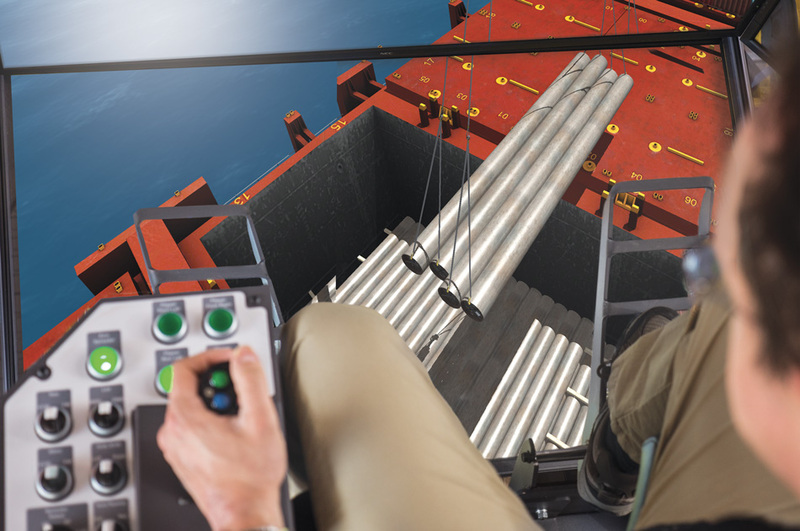 Boost terminal productivity and enhance safety with Vortex port equipment simulators. 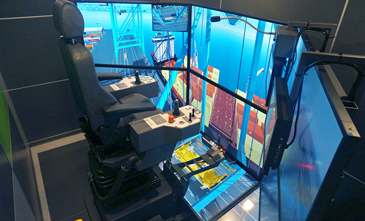 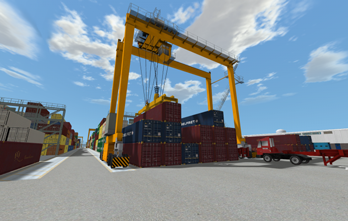 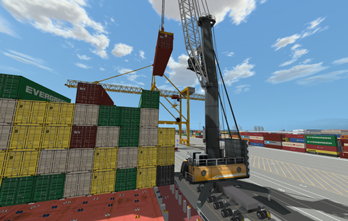 From ship-to-shore and ship pedestal cranes, to reach stacker and other cargo handling equipment, we offer a full suite of port equipment training simulators. 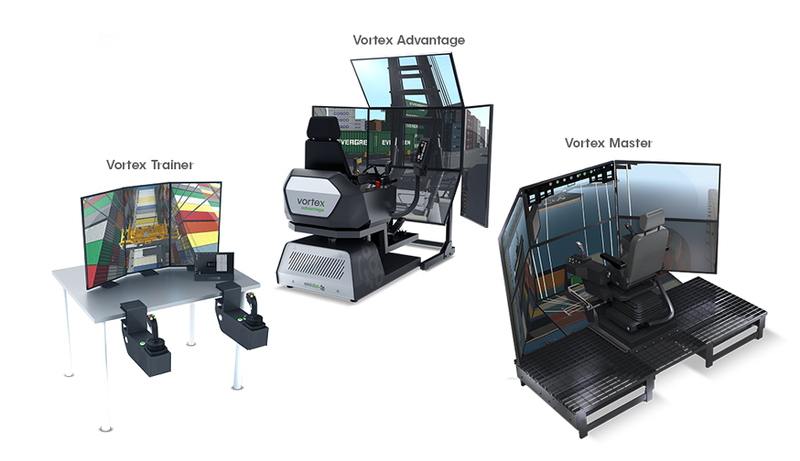 Each Vortex simulator features training scenarios adapted to your operations and objectives, true-to-life simulation of equipment, and rich, engaging graphics. 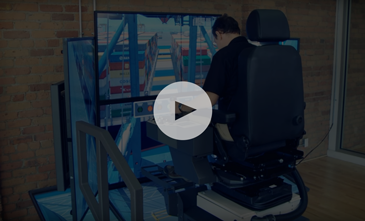 Plus, every simulator can run on the same hardware platform, allowing you to seamlessly expand your training activities. 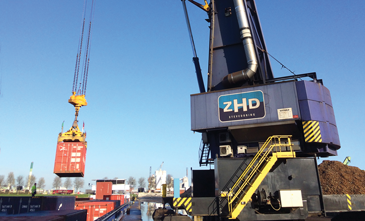 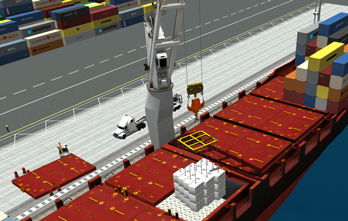 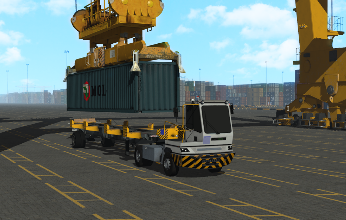 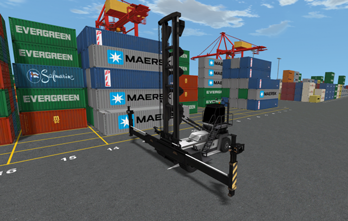 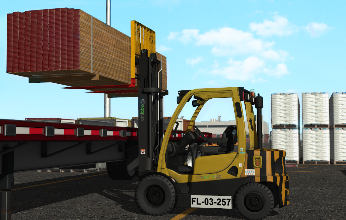 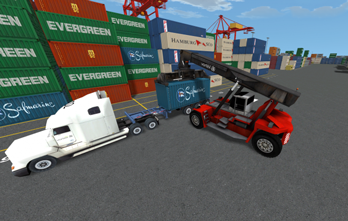 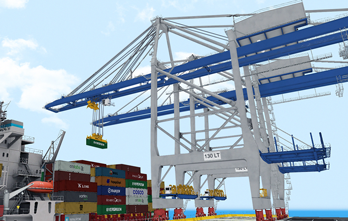 Browse our port equipment simulators below. 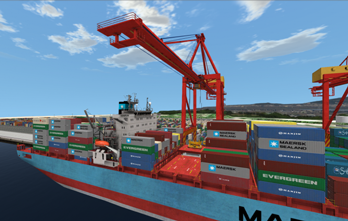 Vortex simulators maximise student engagement and build real skills by delivering a highly-engaging experience that is built based on specific project requirements. 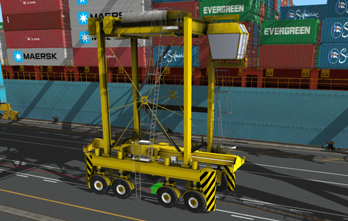 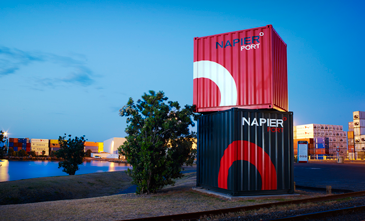 Each simulator hardware platform can be used to train operators on any of our port equipment solutions.